Connecting to God begins with the Gospel. Knowing and believing the life-saving message of Christ’s death, burial and resurrection opens the door to an intimate relationship with God, the Father, through His Son, Jesus Christ. Throughout the year, we offer seasons of Daily Prayer, with multiple opportunities to connect to God in a corporate setting. Each Sunday, we gather for prayer in the Commons at 9:30 am. Each Wednesday, we gather for prayer in the Commons at 6:00 pm. 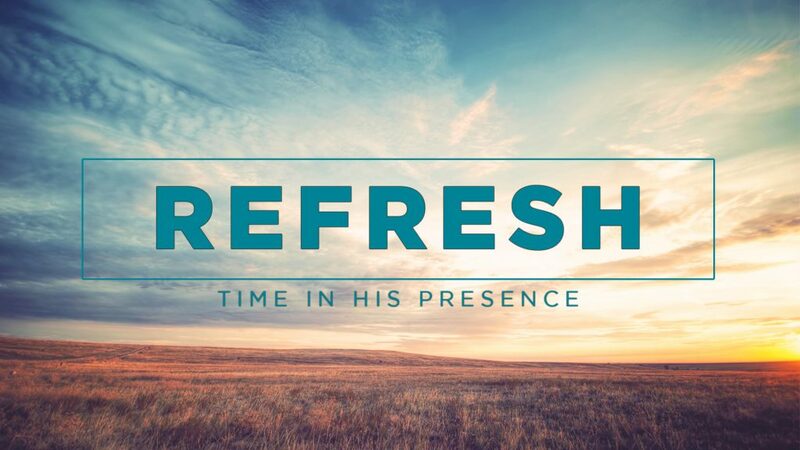 Periodically, at Midweek Boost, we have a Refresh service. and endeavor to hear from Him.